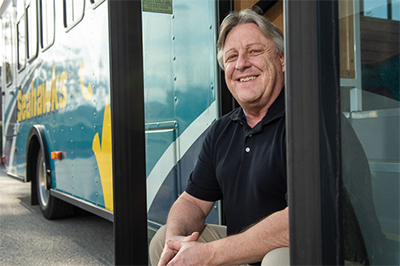 Ken Kaiser’s job as associate director of parking and transportation is a challenge, but one he embraces each day. SWOOP will NOT be distributed on March 12. Submit items for the next SWOOP by noon Friday, March 15.